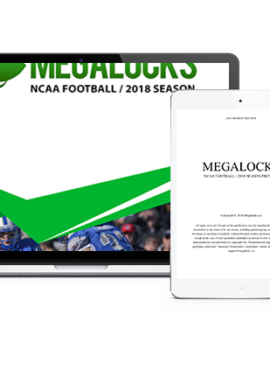 Get your MEGALOCKS NCAA SEASON PASS! 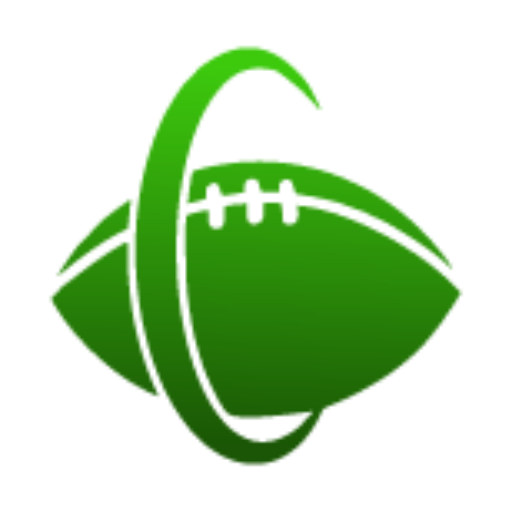 The very best Game Predictions and Analysis for just $199, we bring the BEST value on the planet! Membership expires on January 31, 2019.